Wedding preparations are not only expensive, they are also time-consuming. Even when the bride has a wedding planner to take care of all of the little details, there is still quite a bit that the bride and groom must participate in. From making a list of all of the guests that they want to invite to being suited up for the elegant attire that they want to wear, there is a long laundry list of things that must be done to make sure a wedding goes out as planned. Also, to ensure that no one extends themselves too far in time and effort, here are some great useful tips that can assist with better managing these types of events. 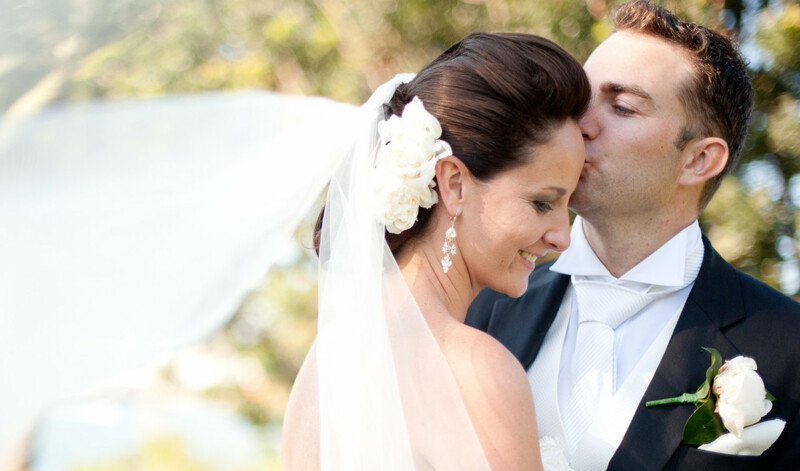 As soon as the date for the wedding is set, you may already be behind the clock. Therefore, to ensure the wedding preparations that you initiate are successful, you will need to start out by devising a plan. This plan normally consists of a long list of things that must be done before the wedding date. From selecting and notifying the bridal party to making sure the bride has her dream dress, each of these events usually takes some time to complete, especially if you want things done right and according to schedule. Today, the bride and groom do not have to spend all of their time planning for their wedding in advance. Particularly, because there are professionals who have a specific expertise to carry these venues out successfully every time. 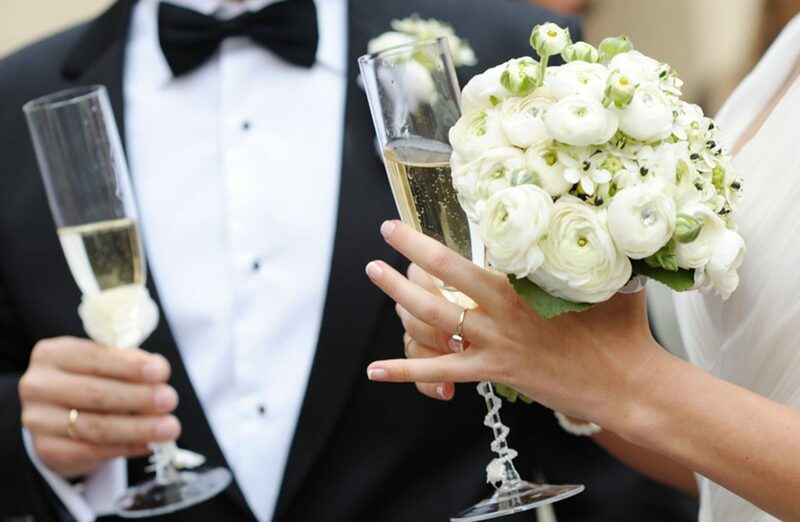 With a wedding planner, the preparations get a lot easier since they have the exact layout that they need to get things done in a timely and strategic manner. For instance, the wedding planner will communicate the dates to the people involved and then follow up to make sure they are completed prior to the wedding. Everyone who has ever been involved in a wedding can attest to the fact that even the little expenses can add up easily. Therefore, going over budget is not difficult to do. So, when the plans and preparations are being made, it is essential that the finances needed are available. In these situations, the budget that is established must be reasonable and not too high. Because the cost of buying flowers and other things can vary each year and they can increase substantially, the budget amount that is allocated should accommodate a little extra to deal with an increase in services.